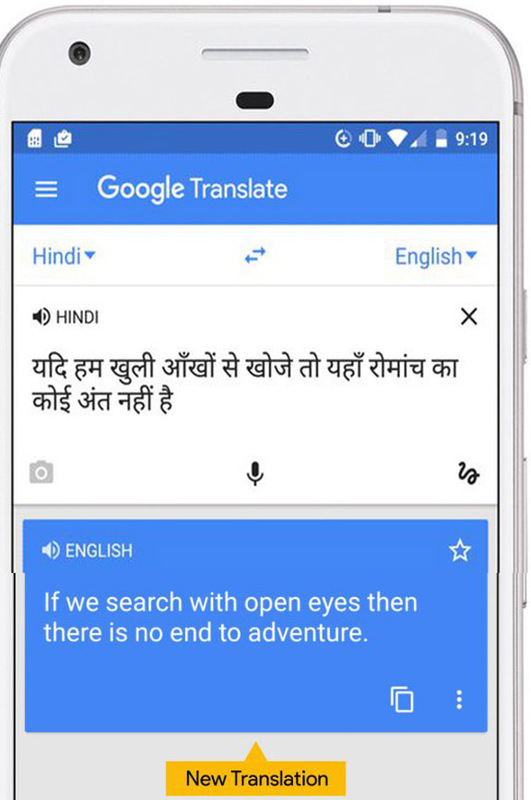 Google Translate supports over 103 languages such as English to Hindi , French, Chinese, Japanese, and many more languages. we can download the file and use offline too. Google Translate is a free multilingual machine translation service developed by Google, to translate text. It offers a website interface, mobile apps for Android and iOS, and an API that helps developers build browser extensions and software applications.serves over 500 million people daily. Can translate 37 languages via "photo". 32 via voice in "conversation mode"
27 via real-time video in "augmented reality mode". highlight corresponding words and phrases in the source and target text, and act as a simple dictionary for single-word input. If "Detect language" is selected, text in an unknown language can be automatically identified. If a user enters a URL in the source text, Google Translate will produce a hyperlink to a machine translation of the website.Users can save translations in a "phrasebook" for later use. 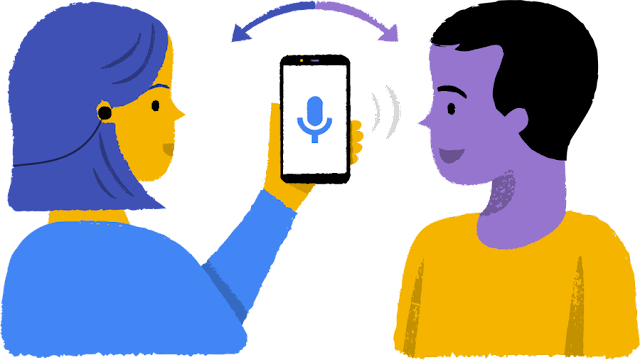 For some languages, text can be entered via an on-screen keyboard, through handwriting recognition, or speech recognition.